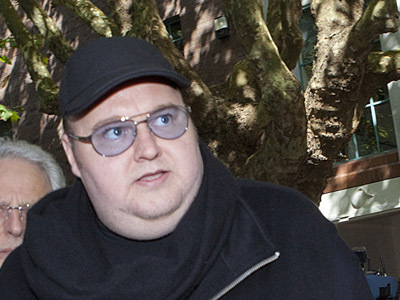 The attorney for Megaupload founder Kim Dotcom has lashed out at the US and New Zealand authorities involved in his client’s case, calling their witch-hunt the work of Hollywood’s “copyright militia” and a nail in the coffin for online innovation. 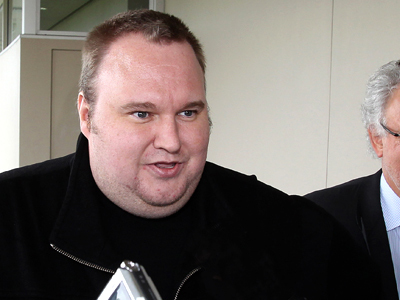 Ira Rothken, the California-based attorney representing Kim Dotcom in a highly-publicized international copyright infringement case, unleashed on his client’s opponents during a rare interview this week, condemning their tactics and calling them out for illegal practices being paid for by high-powered cohorts in the entertainment industry. 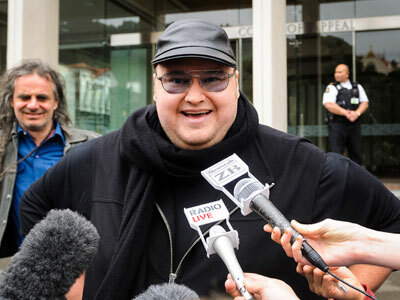 Dotcom, born Kim Schmitz, was arrested on January 20 after his New Zealand estate was stormed in a high-profile raid by local authorities working in cooperation with the US government. 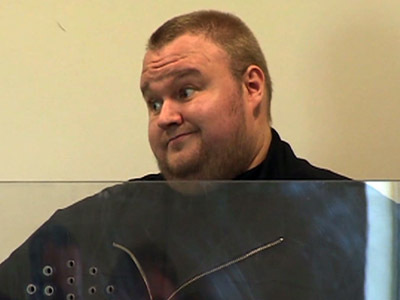 The United States says Dotcom operated a vast criminal conspiracy by running the Megaupload.com file-storage site, and will attempt to extrude him to America next year to face charges. In the months since a slew of armed agents descended on his home in helicopters and arrested Dotcom at gunpoint, though, the arguments offered by both the US and Kiwi prosecutors has been put through the gauntlet endlessly and has all but deteriorated. Despite failing to advance their case against Dotcom past a mere indictment thus far, the US Justice Department has recently remarked that their efforts against Mega are among the Obama administration’s top successes in thwarting intellectual property crime. Overseas, however, New Zealand Prime Minister John Key has had to publically apologize to Dotcom for a case that is seemingly falling apart with each and every day. Mr. Rothken remarks that the efforts to eliminate file-sharing sites online are being masterminded by high-powered entertainment industry shot-callers who are ordering Washington to ramp up their case. If it somehow ends up as a win for the Obama administration, though, Dotcom’s attorney says the effects will significantly stifle innovation and general advancements for the Internet. “Ruling in favor of Hollywood will reduce the availability of cloud storage sites and cause problems for small businesses and individuals who are in the greatest need for competition in the marketplace,” the attorney said. "The circumstantial evidence demonstrates Hollywood has great influence on this case," Rothken added. "Given what we perceive as the influence of Hollywood on the current administration in [Washington,] DC, we think that the totality of circumstances show that it is likely he would not have a fair procedural landscape here in the US at this time." 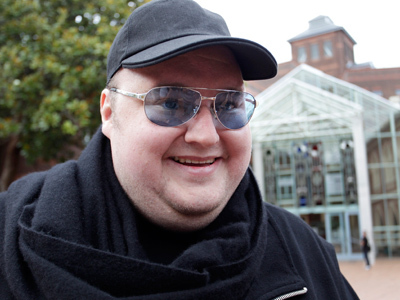 On his part, Dotcom has previously offered to fly to the United States and stand trial, as long as the Justice Department agrees to pay for his expenses and offer him a fair trial. "They will never agree to this and that is because they can't win this case and they know that already,” he told the New Zealand Herald earlier this year. "Now that these procedures are coming under scrutiny they appear to have violated the law at nearly every part of the process,” Rothken told the website. 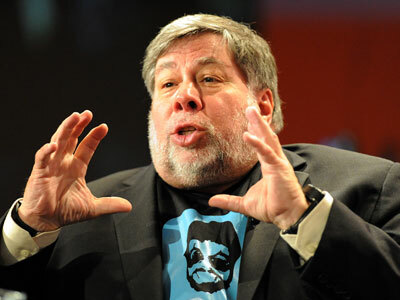 “From an illegal search warrant to what we believe is an illegal military style raid, to illegal data sharing with the US, illegal spying and ultimately what we believe is an overbroad takedown of the entire Megaupload enterprise."